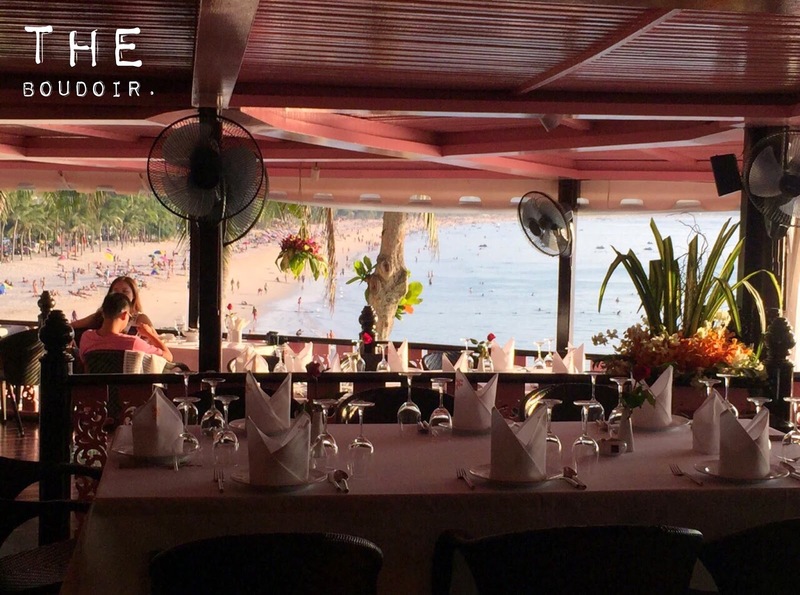 Baan Rim Pa is the best and number 1 Thai restaurant in Phuket and one of the most famous in Thailand. The setting itself is magnificent. 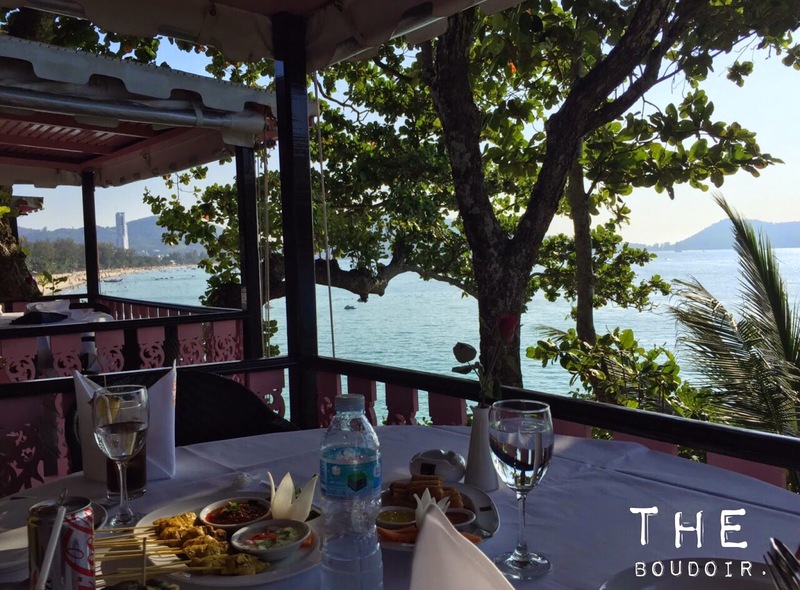 It is located in Patong area and overlooks Kalim Bay. The restaurant rest high on the rocks and is made up entirely of wood and is open air. We ordered a lot and by the time the main dish came we were so full. I had some pictures but my memory got damaged and as soon as it fixed I'll upload them. I recommend you book ahead and get the table directly on the balcony for the best view and for a little privacy. Next to Baan Rim Pa is the white sleek Joe's Downstairs for fusion cuisine and right below is Da Maurizio, an Italian restaurant which I think is more suited for couples. Those three restaurats are some of top best restaurants in the island.